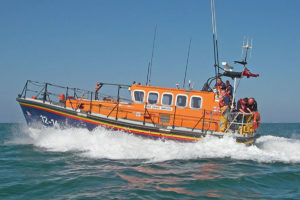 Seahouses RNLI All Weather Lifeboat was requested to launch by UK Coastguard at 8:28am on Sunday 14 April 2019, to convey an ambulance crew to a diabetic emergency on Holy Island. This a normal procedure, agreed by a protocol between the North East Ambulance Service and the RNLI, for situations when the causeway is closed by the tide. The Lifeboat was quickly launched with their crew doctor also on board. 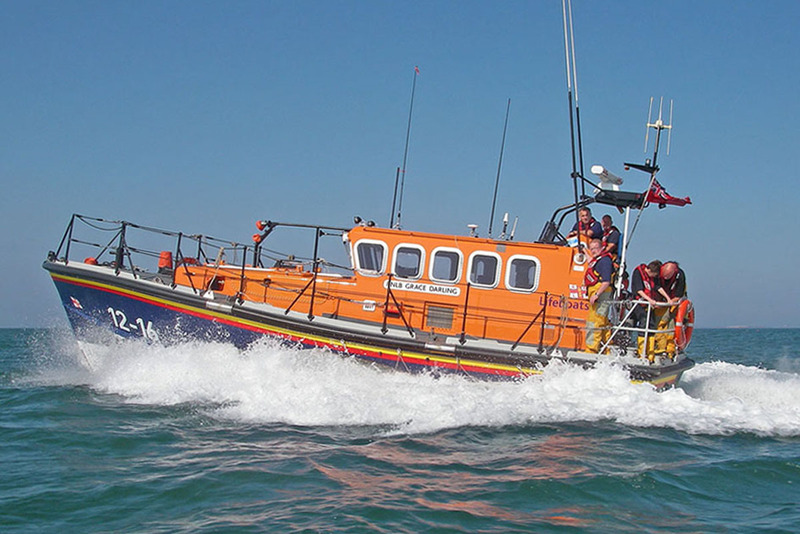 The ambulance crew arrived promptly and were taken aboard the lifeboat, which then made best speed to the island. On arrival, they were met by the local coastguard team, and escorted to the casualty’s location. Safe Crossing times for today were until 09:00hr this morning and after 12:45hr. High tide at Holy Island was 10:51hr. Had the ambulance attempted to reach the Island by road, it may not have been safe to evacuate the patient safely if so required, due to the rising tide. The casualty was treated by the doctor and paramedics, and did not require evacuation from the island. The Lifeboat then transported the ambulance back to Seahouses to collect their vehicle.